Grace Grange seeks to provide outdoor lovers with bed and breakfast comfort as they explore the sights of Northern Lower Michigan. 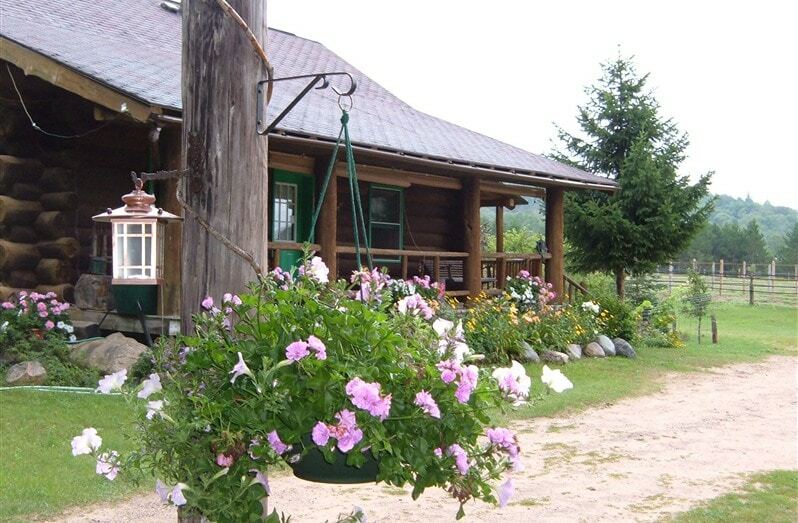 The Grange is located in peaceful Joy Valley where several all season trails meet in Emmet County. The Grange can be the base of your trail adventure or a respite as you enjoy one of Michigan’s scenic back country routes. Within twenty minutes of the Grange visitors can enjoy all the tourist amenities famous in the Petoskey, Harbor Springs, Boyne Country area.